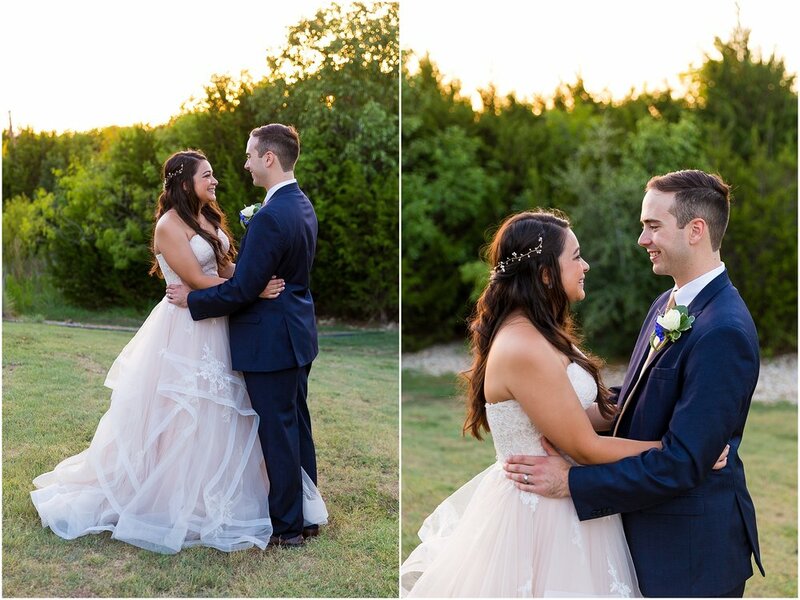 When we have our first initial meeting with a couple, we love to find out their whole story. How did you meet? When did you know she was the one? How did he propose? 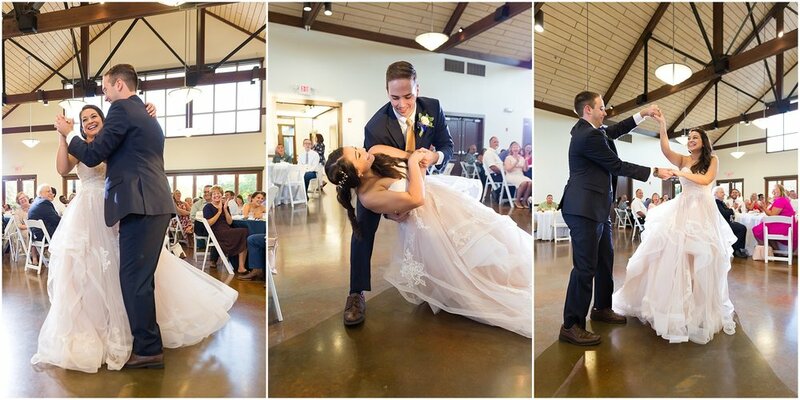 What does your dream wedding day look like? And how can we serve you best and make that a reality? We first met Holley and TJ at the With This Ring Bridal Show here in Waco, Texas. A few weeks later, we met up with them at Starbucks. We got to know this soft-spoken guy and this girl with a kind smile. We learned how TJ proposed in Paris at the Eiffel Tower. 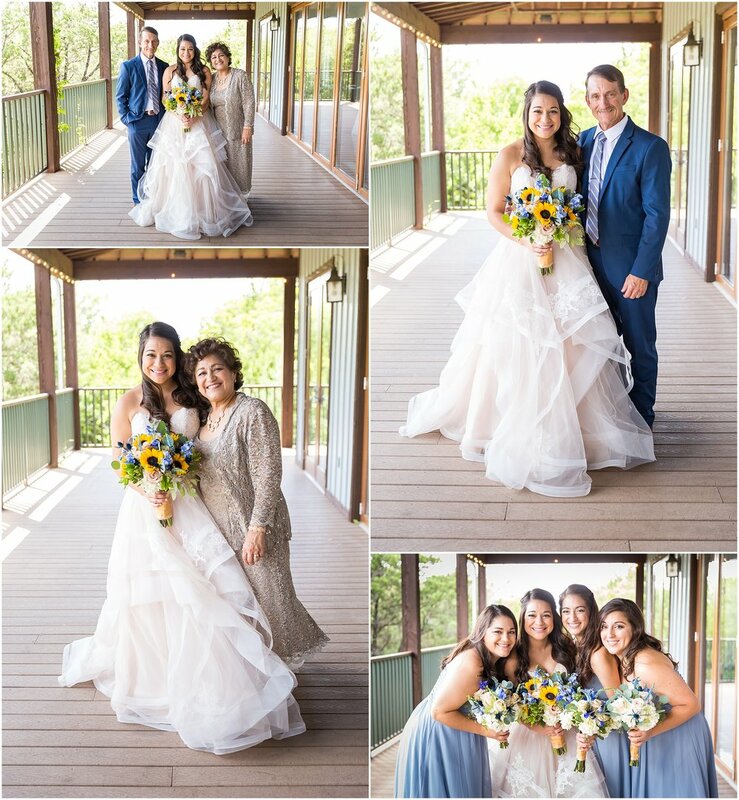 We talked about how they chose the Carleen Bright Arboretum in Woodway, Texas, as their venue and how we all loved the beautiful gazebo garden area for the ceremony and the large windows in the reception hall which showcased a beautiful Texas sunset. 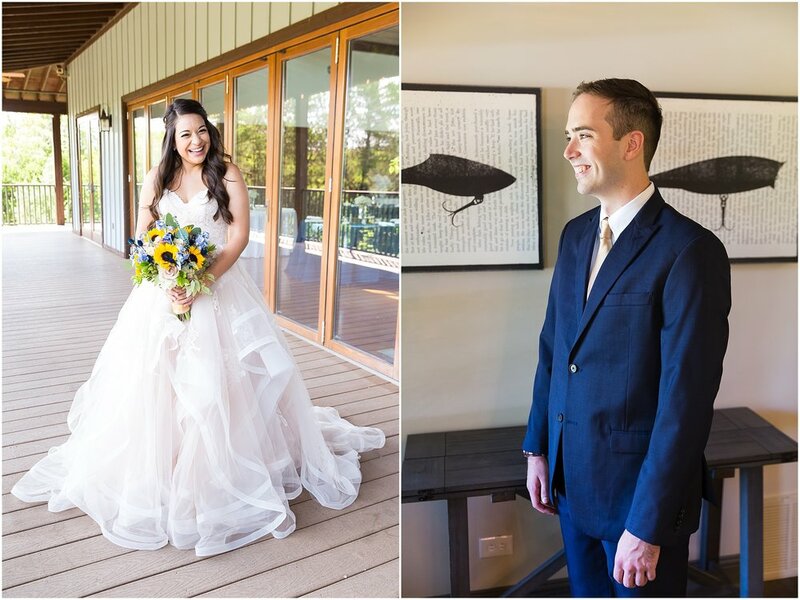 We talked wedding day plans and wedding photography ideas and really got to know their love story and their plans for their dream wedding. 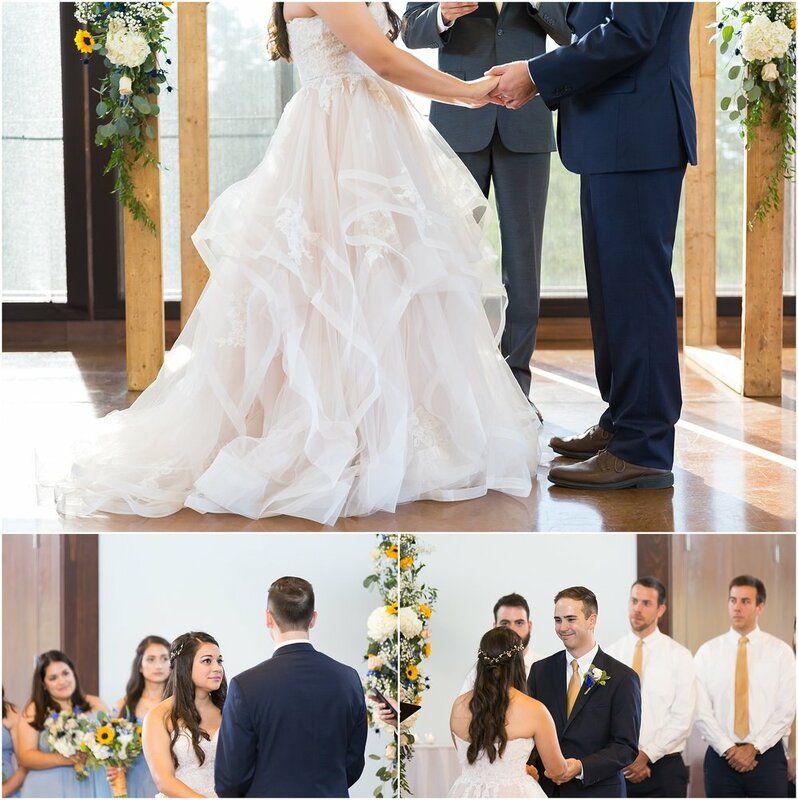 Meeting with a bride-to-be and her groom really allows us to get to know and experience their love story, and figure out how best we can record that story for them. But something magical happens when we arrive at the venue on their wedding day. 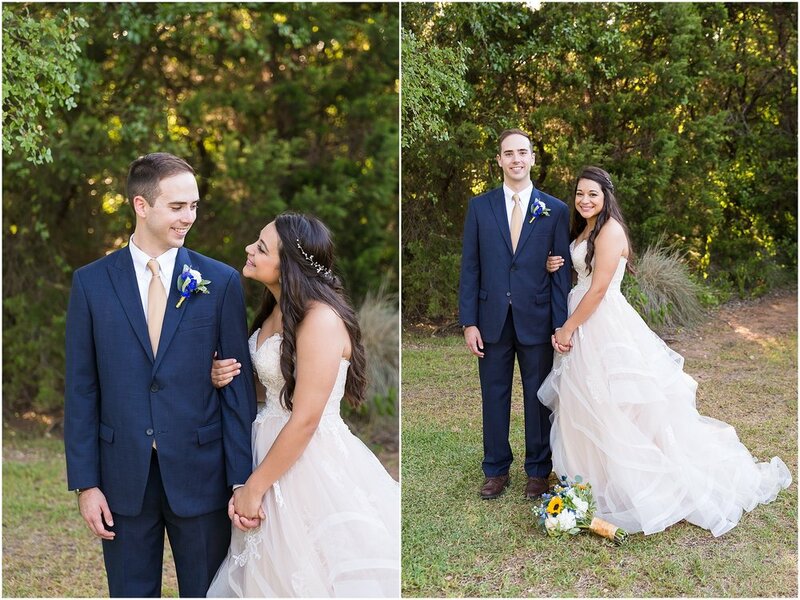 We see how the couple's love story expands to encompass so many others. 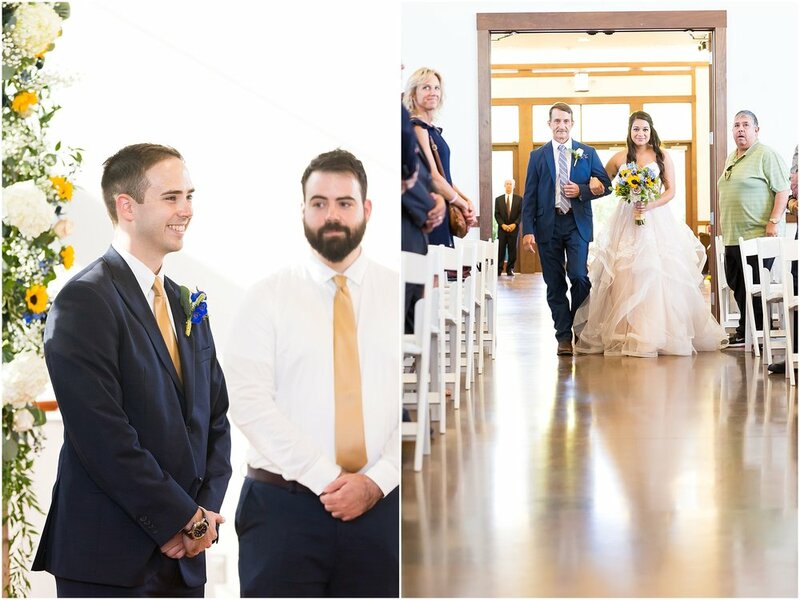 How siblings, childhood best friends, and college roommates wear coordinating attire and stand proudly beside the couple to share in their love. 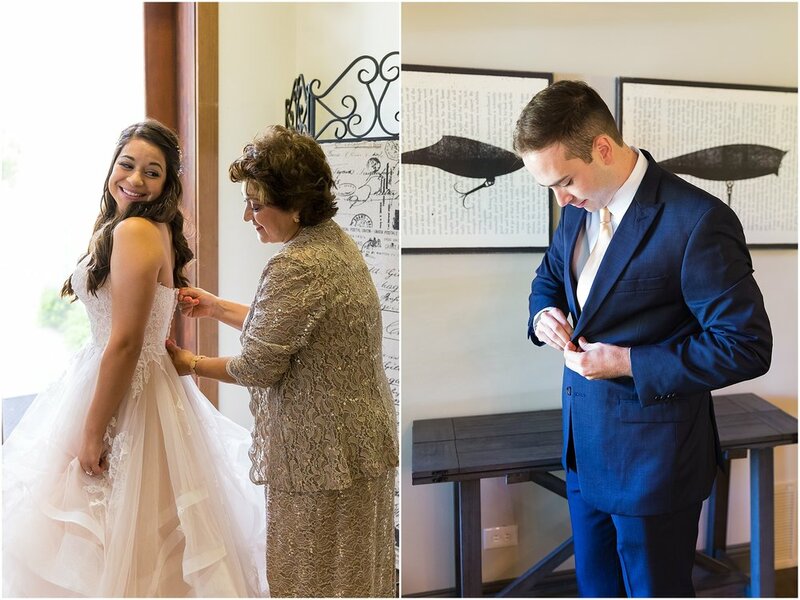 How family comes together to bring the wedding day vision of the couple to life. Holley and TJ were no exception. 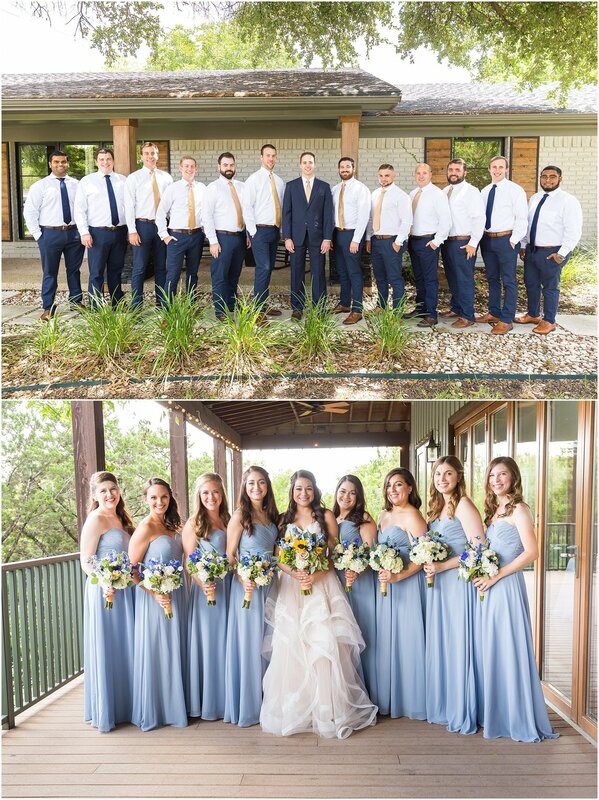 The support and love shared among their bridal party was a testament to this couple, showing they were they kind of people to bring others into their tribe and love. Holley's aunt and her aunt's friends worked tirelessly to design and decorate the garden area and the Whitehall Pavilion at the Carleen Bright Arboretum. 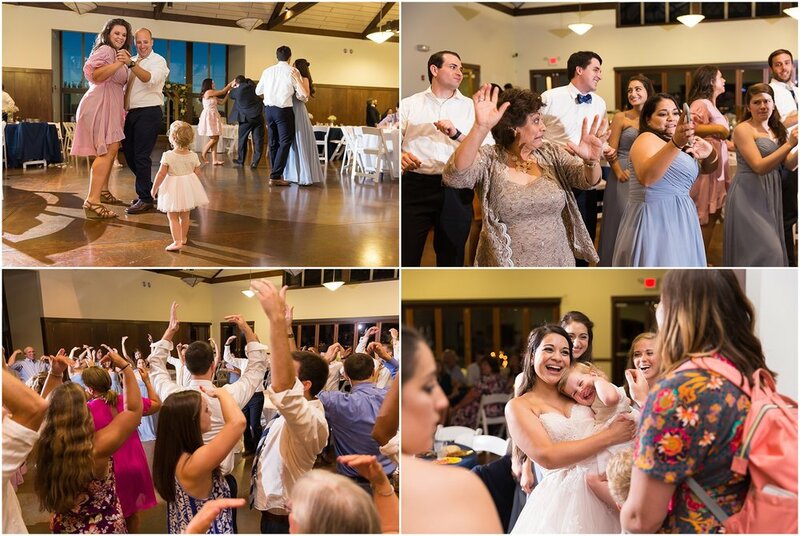 Holley and TJ even brought in their favorite dj, Brian from Broken Spoke Entertainment, to play all their favorite dance hall songs, just like he did when they would go out dancing together at their favorite dance hall. The whole day we witnessed so many family and friends united in the celebration of Holley and TJ's love story, and it was magical. 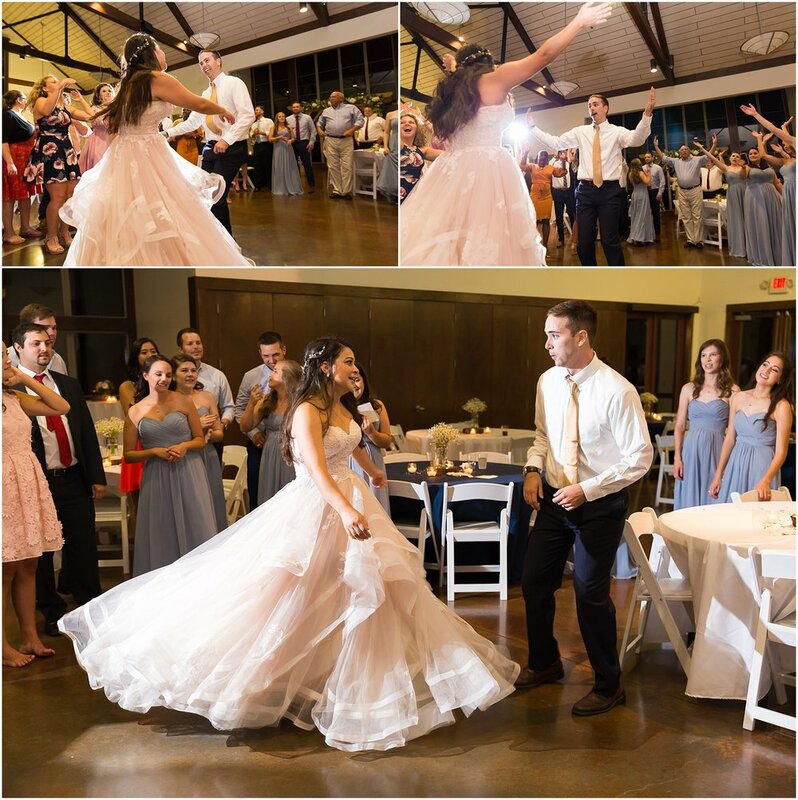 Congratulations once again TJ & Holley! May your love story continue to grow and envelop more and more people.